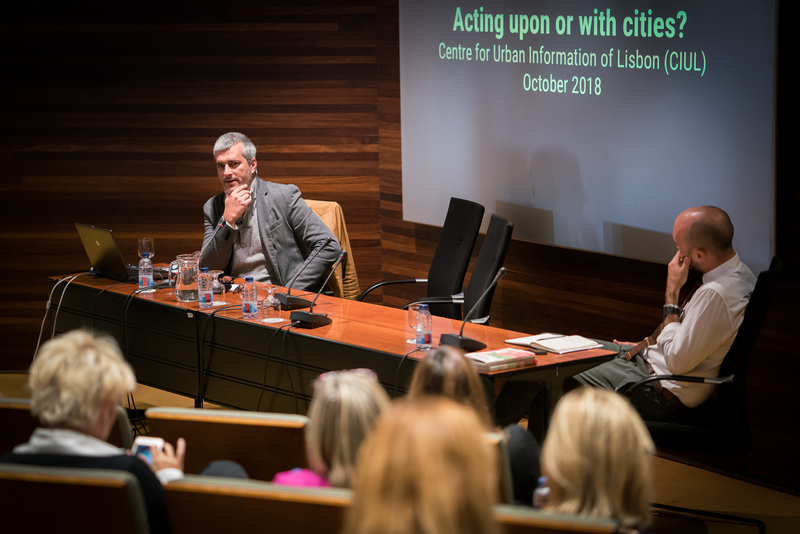 The International Conference “Urban Centers: Acting Upon or with Cities” took place on October 19 in Lisbon at the Centre for Urban Information of Lisbon (CIUL). 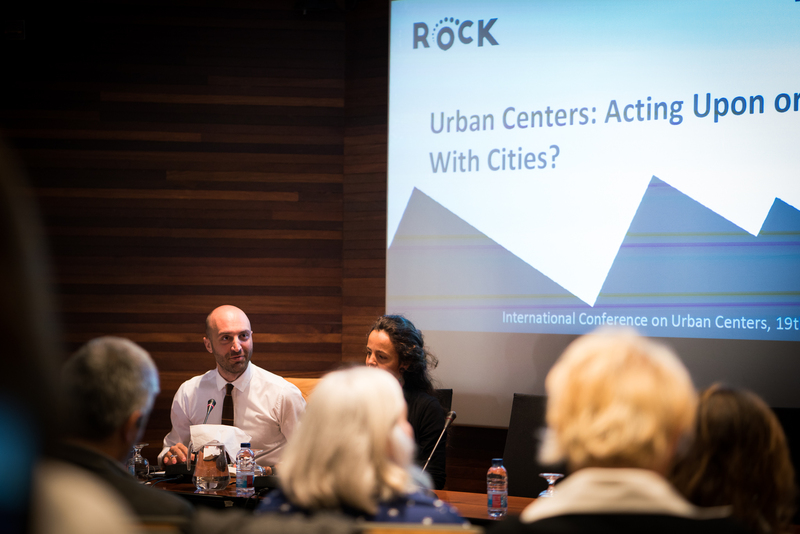 The Conference was organised by the Rock team at the ICS-ULisboa to explore the current roles and functions of a sample of the most important Urban Centers in Europe. 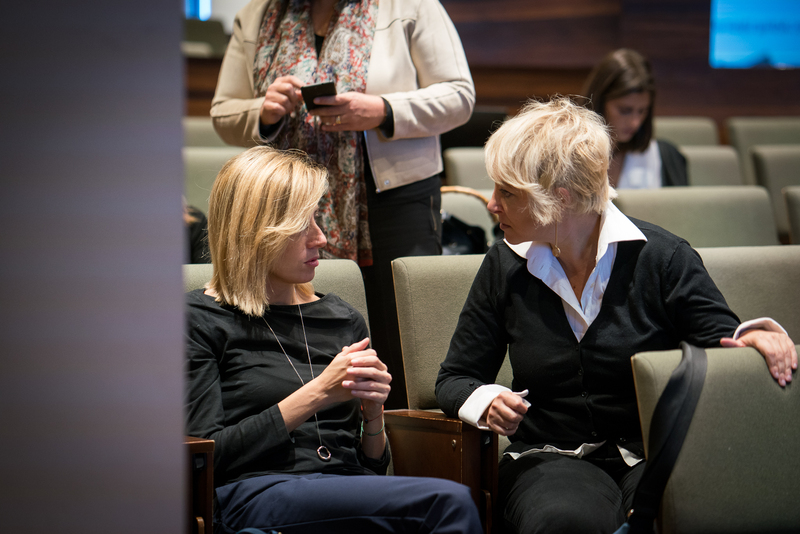 For this, the Urban Centers of Lisbon, Bologna, Turin, Barcelona, Paris and Rome were invited to share knowledge about their experience in promoting participatory approaches with citizens in urban policymaking. This topic was selected in the light of the grey and scientific literature on the emergence of new urban agencies in the cities, as well as taking into account the active role that Urban Centers have in international projects such as the project funded by the European Union, within the H2020 Research and Innovation programme, ROCK which stand for “Regeneration and Optimisation of Cultural Heritage in creative and Knowledge Cities”. 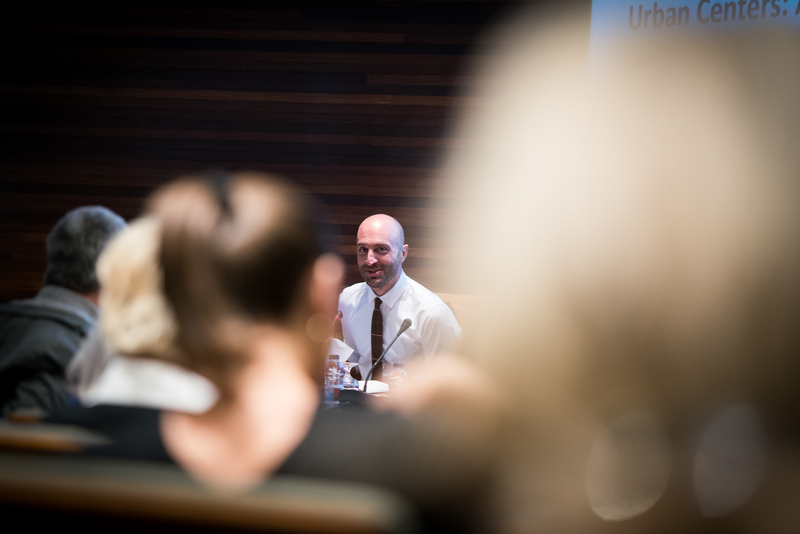 The role of the Urban Centers in engaging citizens around urban issues, such as cultural heritage, confirmed the need to go through an up-to-date reflection on their roles and functions. In addition, this reflection seems necessary in times of global changes, where cities host more than 50% of the world’s population and produce more than 70% of the global GDP. 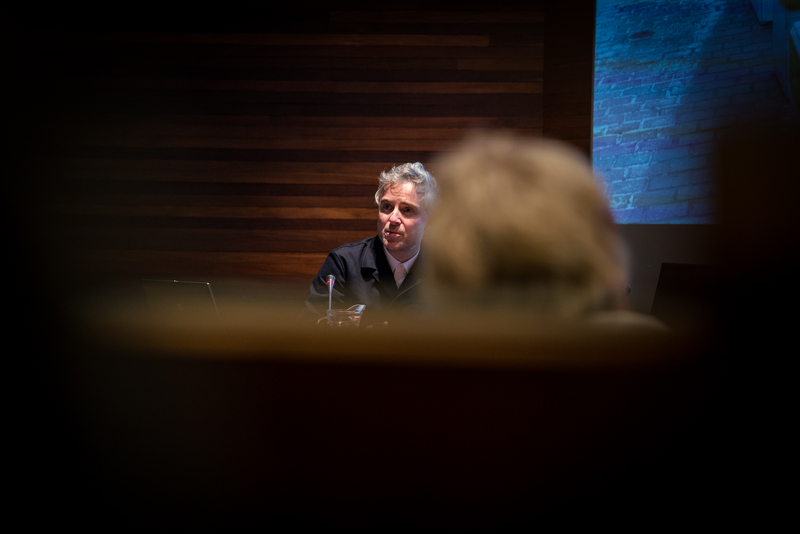 The growing impact of cities in the production of new social, cultural, economic and political processes is intimately linked to the dominance of new international narratives that influence current urban agendas, as showed by the United Nations and the European Union. 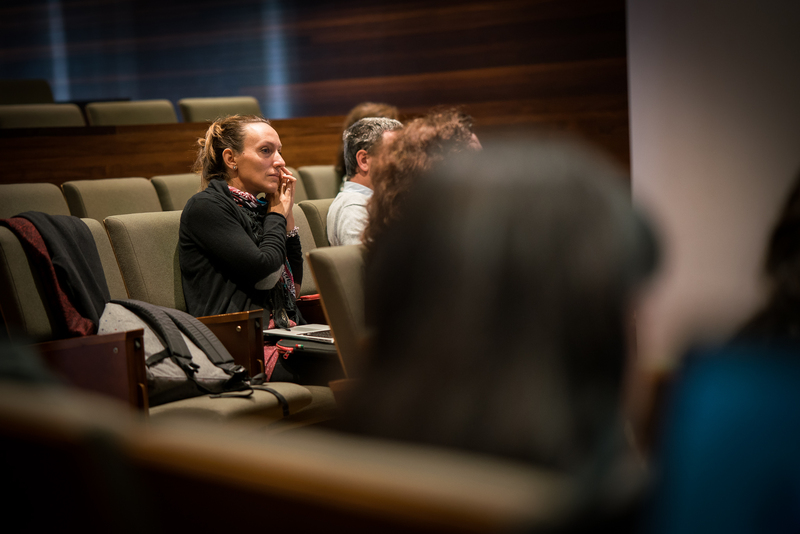 The global trend for the redefinition of participatory values in urban governance can be considered, in sum, both framework and potential goal of the current action of Urban Centers. 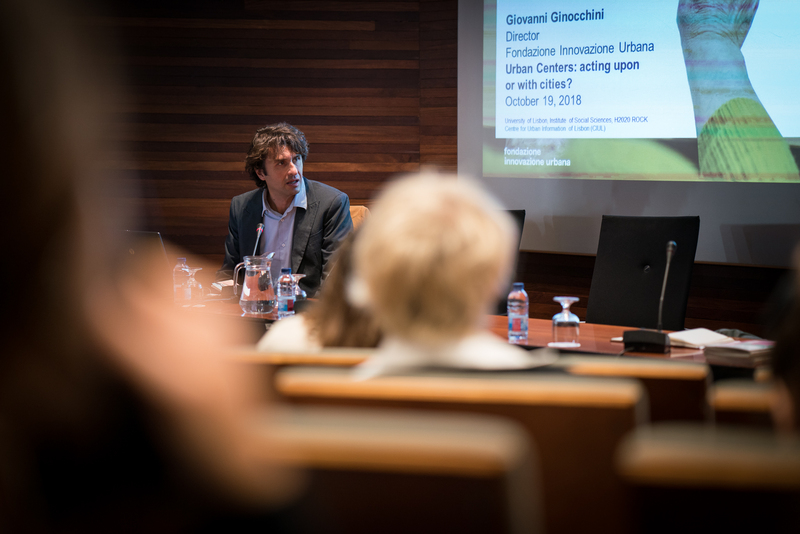 Accordingly, the Conference addressed whether and to what extents Urban Centers are approaching new ways to interact with citizens, either by providing information on urban policies or engaging them in the formulation of new public measures. 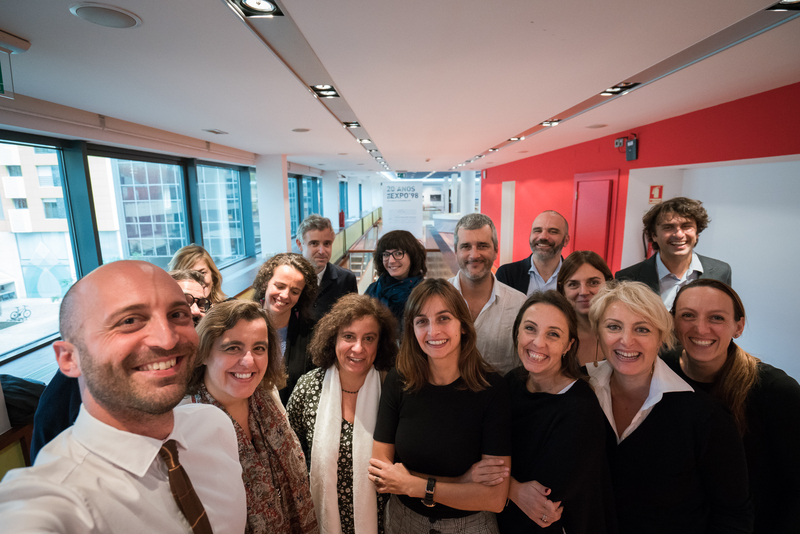 Representatives from the Urban Center of Lisbon (Centro de Informação Urbana de Lisboa), Bologna (Fondazione Innovazione Urbana), Turin (Urban Center Metropolitano Torino), Barcelona (Centre de Cultura Contemporània de Barcelona), Paris (Pavillon de L’Arsenale), and Rome (Casa della Città / Case del Municipio) shared their experience and contributed to the definition of the first international Memorandum of this kind. 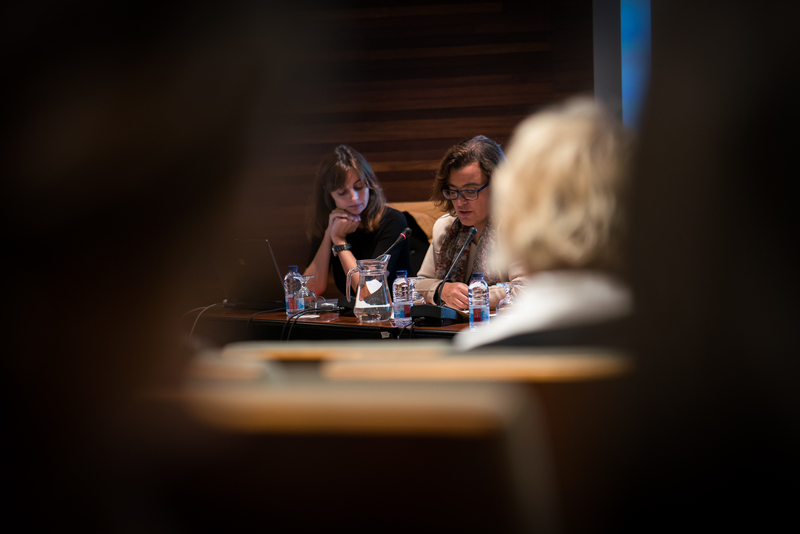 The Memorandum was co-produced by the representatives according to six basic guidelines prepared by the Rock team at the ICS-ULisboa: (i) how can the Urban Centers be defined? (ii) what do the Urban Centers do? (iii) who are the beneficiaries and/or participants of the Urban Centers? (iv) what are the scales of action of the Urban Centers? (v) when are the Urban Centers called to action? 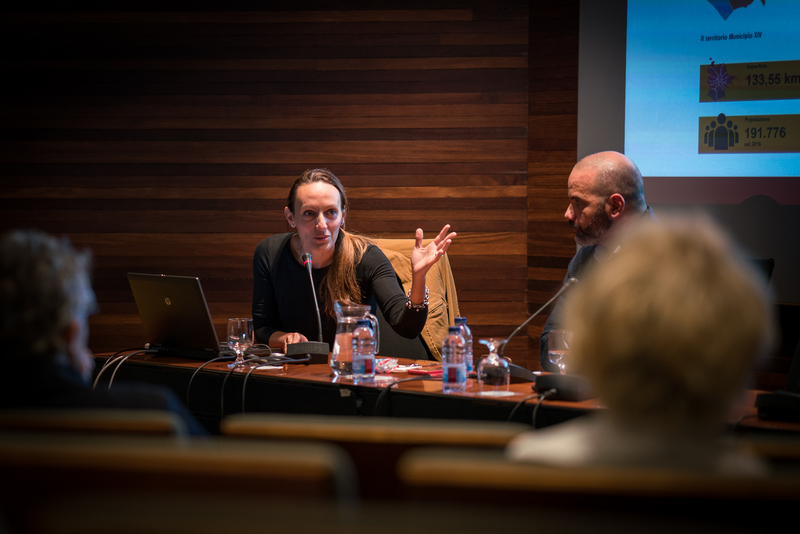 (vi) what are the opportunities and challenges for the future? 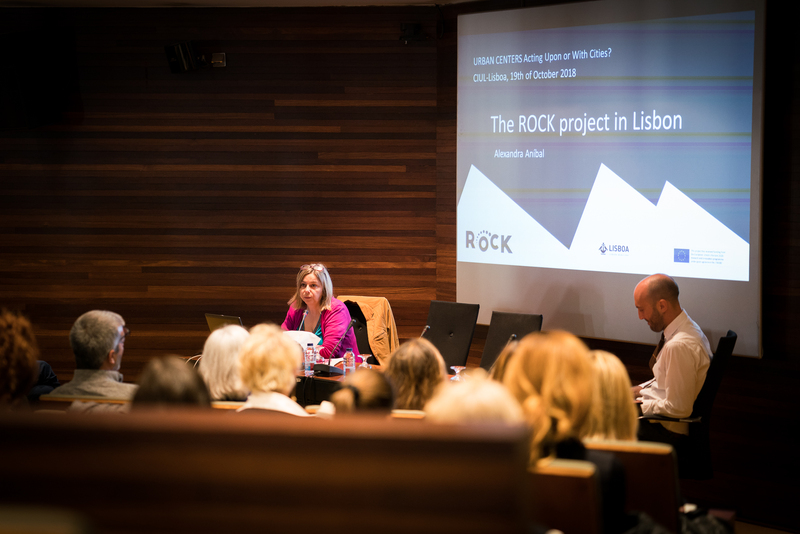 Proceedings and Memorandum will be publicly shared and disseminated as outputs of the project Rock.